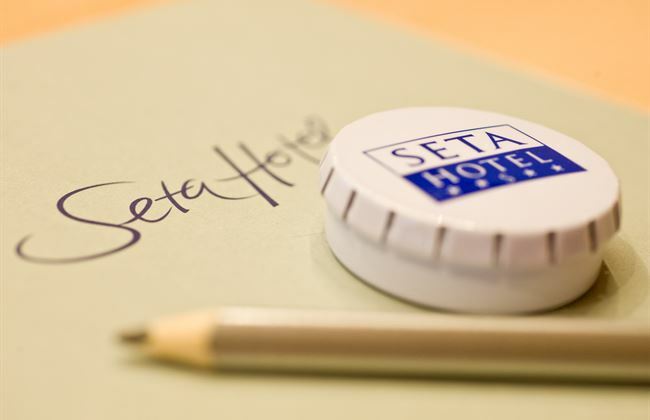 The SETA Hotel has 14 meeting and group rooms equipped with the latest mobile seminar and conference technology and equipment. Due to the natural daylight, the rooms offer a light and friendly atmosphere for working. 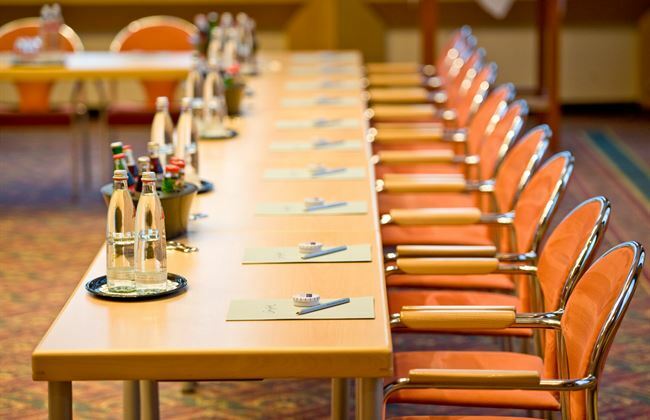 Coffee breaks are possible in the Foyer or – if desired - in the conference room as well. We offer gratis WLAN throughout the entire hotel.